We see as she sees: disjointed and never seeing the bigger picture, but obsessively looking at a single thing, a single flaw and magnifying it out of proportion. I accomplished this through framing and focus. Some frames are somewhat unconventional, but I tried to make most frames very conventional, except for what in the frame was left in focus. Focus was made very shallow, using aperture and diopters. Most shots were acquired using a 50mm lens with a +1 or +2 diopter. This is the third of three cutting scenes in the film. The first shows her cutting her leg, the second is slightly wider to show existing scarring on the leg she is cutting, and this one, the widest, shows the scars focused in the foreground as the cutting continues out of focus behind. The cutting has been going on for some time! 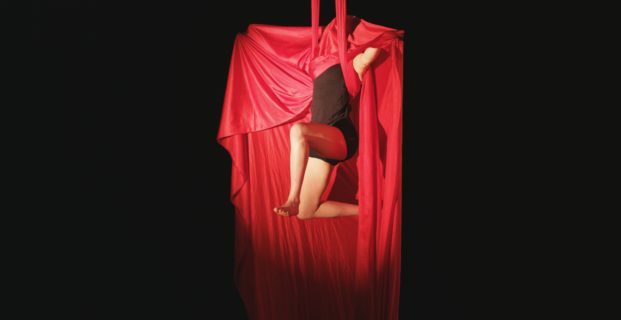 The deepest cut accomplishes its purpose, and we cut to an aerial dance sequence which begins calmly and smoothly, but as the effects of the cut wear off, becomes jagged and violent. 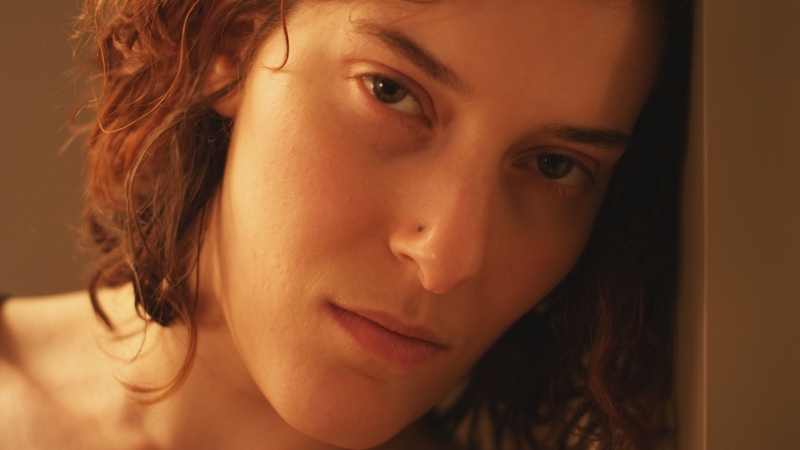 The final image of the film shows our heroine looking directly at the camera, and is the first time we see her face.